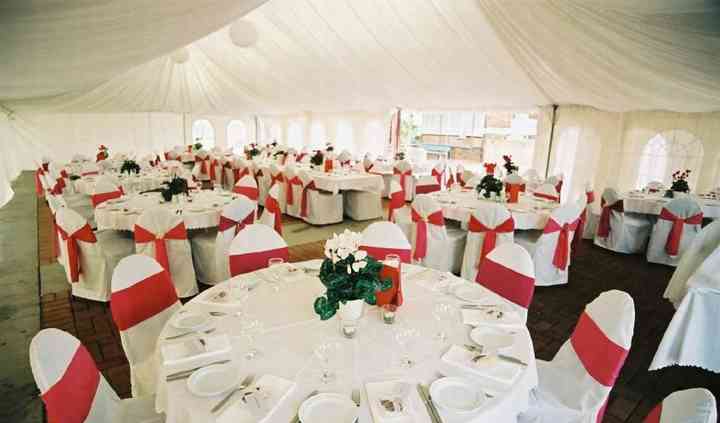 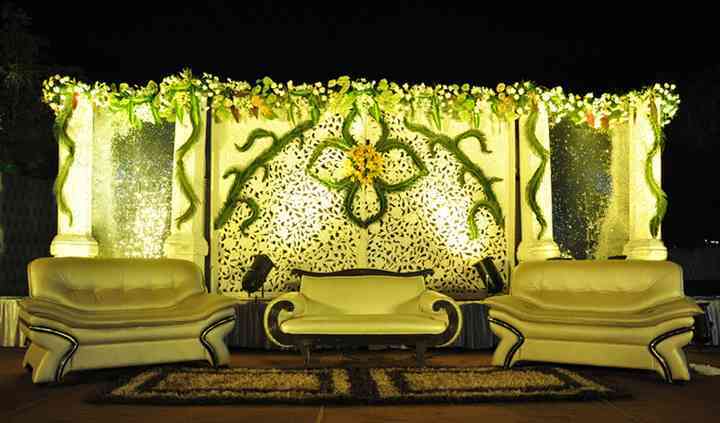 KK Flower Decorator aims to add more colour, light and charm to events and celebrations. 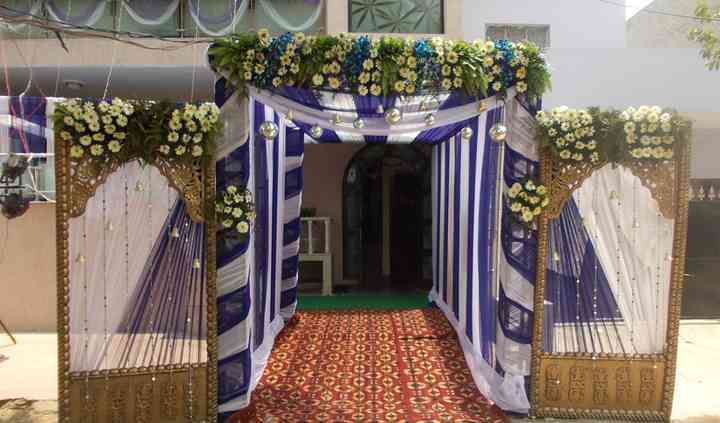 A Faridabad-based company, KK Flower Decorator offers a range of services to create an inviting and themed ambience for all wedding related functions. 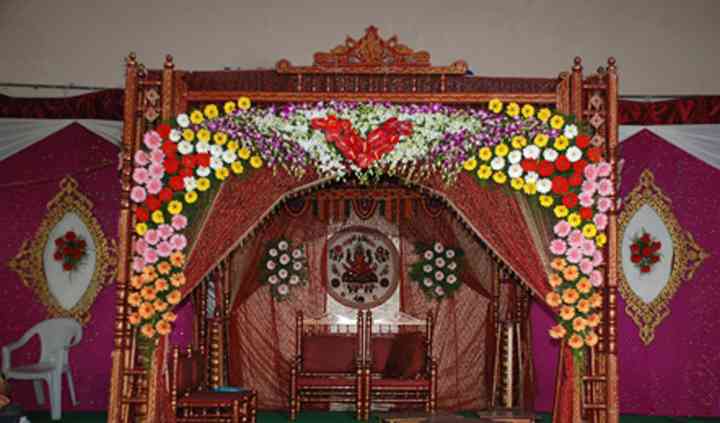 Be it a floral mandap, or a grand entrance or a special party, you can trust the team of this company to provide event specific and budget friendly management and solutions.